Reddiplex framed partitioning head and base profiles provide solutions for use in leading manufacturers framing sections. 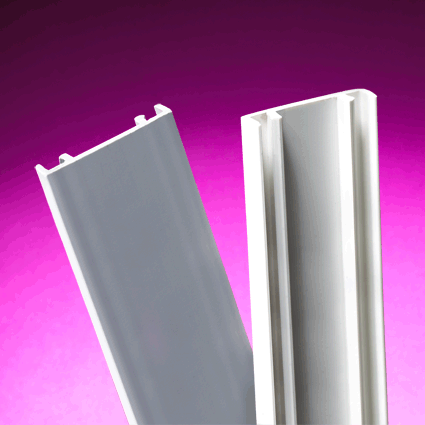 Single, offset and double glazing sections are available providing options to suit both design and cost restraints. 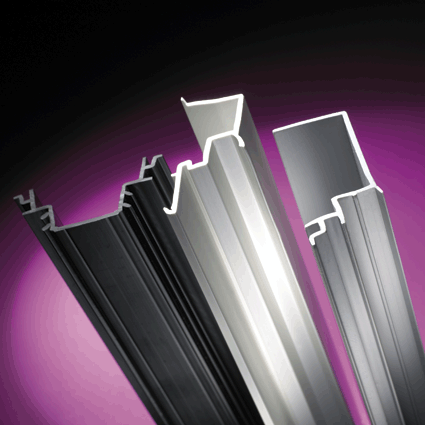 Our head and base profiles accommodate commercially available glass thicknesses of 6 and 6.4mm and are fully configurable to user’s requirements. We also offer a range of cover trims to further enhance the aesthetic of your partitioning system. Full commitment to product design and development has positioned Reddiplex as the preferred supplier to the industry’s leading partitioning companies. Reddiplex range of head and base profiles provide solutions for use in leading manufactures framing sections. Single, single offset and double glazing sections are available providing options to suit both design and cost constraints. Our profiles accommodate commercially available glass thicknesses of 6 and 6.4mm and are fully configurable to user’s requirements. Our frameless wedge system has clear aesthetic value bringing the modern and contemporary feel desired by most architects. Our range of cover trims and skirtings are available for use in recessed base sections. They are suitable for concealing cables and other elements, creating an overall visually desirable system.